SCIENCE YOU CAN BELIEVE IN, RESULTS YOU CAN SEE. At StriVectin they believe in only one thing: The Power of what works. 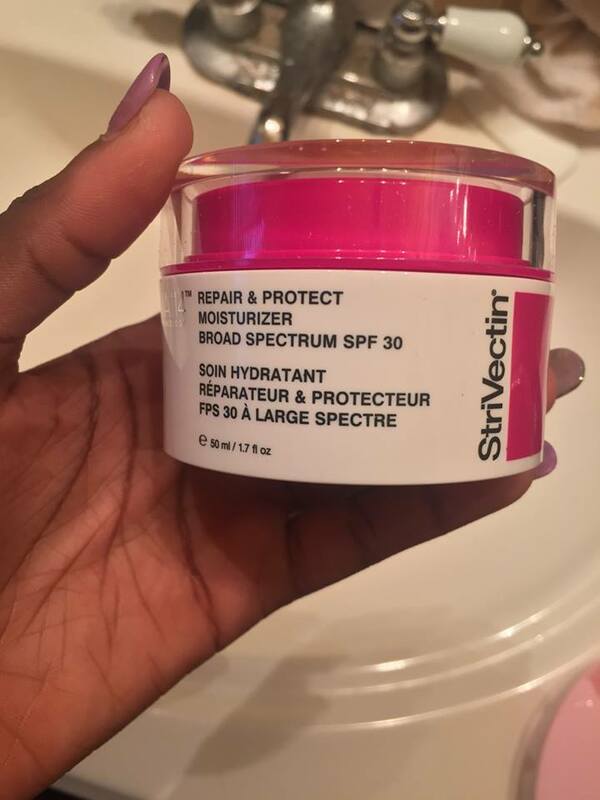 StriVectin reached out to me some months ago to test their Repair & Protect Moisturizer Broad Spectrum SPF 30 and because I am a lover of all things makeup and skincare I said yes. I also have a surprise for my readers. But you have to read through in order to find out what the surprise is. But back to this moisturizer. This moisturizer claims to repair the past and protect the future. 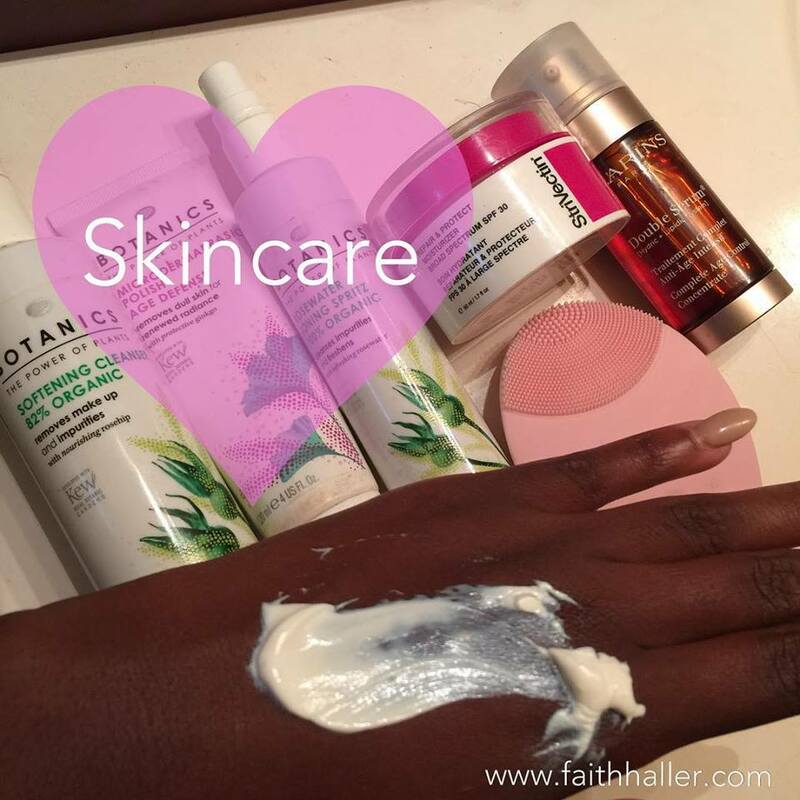 Help Skin retain natural moisture with ingredients that maintain optimal hydration regardless of climate. [TIP] It is recommended by dermatologists to use a sunscreen with an SPF of at least 30. This molecule was invented by two biochemist searching for a cure to skin cancer. StiVectin then discover that NIA-144 revitalizes, hydrates, and transforms the skin. NIA-144 is a extremely unique advanced technology that nourishes the skin surface to address multiple visible signs of aging and to give the skin a more healthy and radiant appearance. 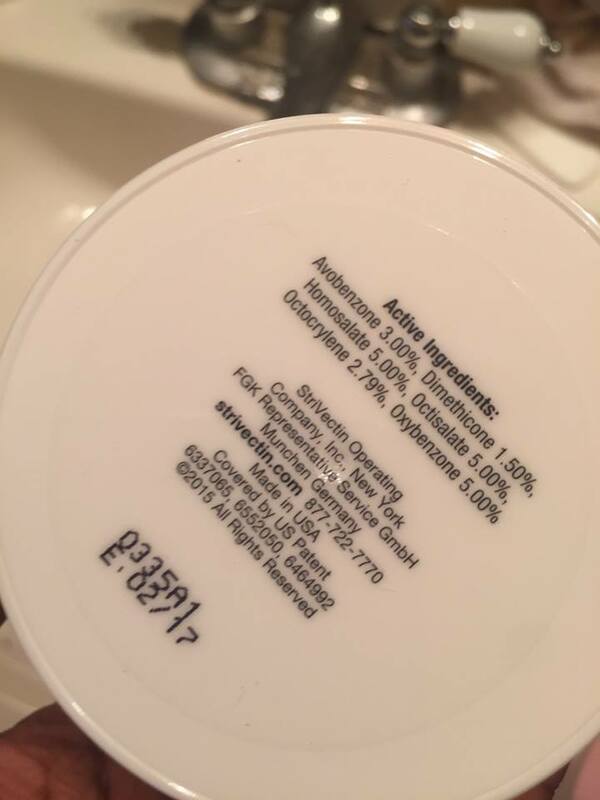 No only does this formula claim to hydrate and nourish the skin, but it inhibits the impact of environmental aggressors. 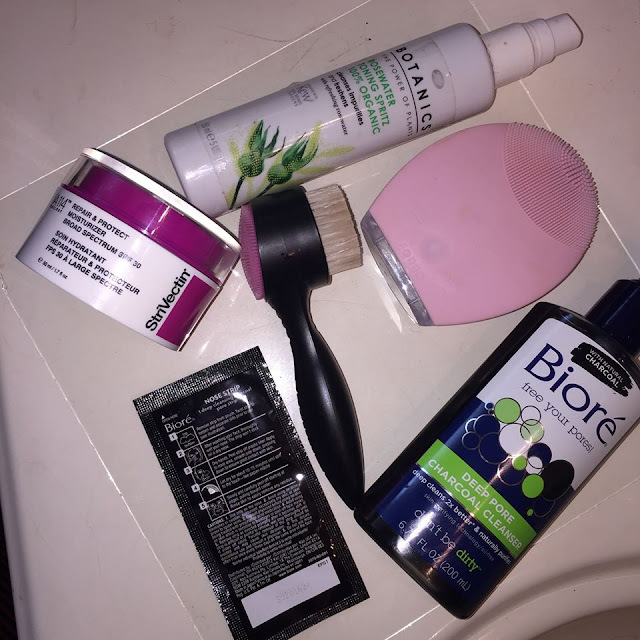 Now some of these active ingredients have pros and cons. So I told you all at the beginning of this post that I had a surprise for you all. 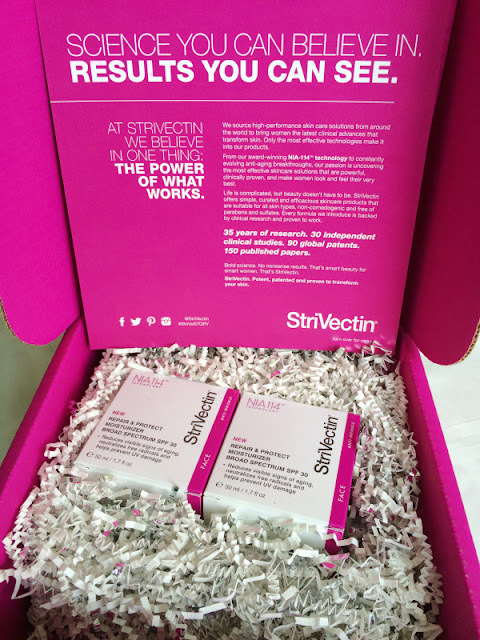 Welp not only did +StriVectin gift me with a product to review but they gifted me with two! DOUBLE THE FUN! So I am giving the extra moisturizer away to one of my readers. So I will make a separate post for the giveaway! I would like to thank StriVectin for being so patient with me and giving me the opportunity to review their product. Stay tuned for the giveaway. Once it is posted I will post a link on here directing you to the giveaway.